Directed by Irving Rapper and starring Bette Davis, Paul Henreid, Claude Rains, and Gladys Cooper, the film tells the story of a repressed and depressed spinster (Davis) who breaks free from her horribly controlling mother (Cooper) with the help of a kind psychiatrist (Rains) and then falls in love with a married man (Henreid). 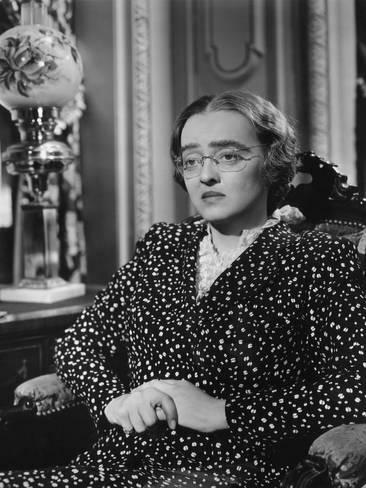 Bette Davis undergoes quite a transformation in the film, with the help of her superior skills as an actress along with the outstanding makeup and wardrobe department at Warner Bros. When we first meet Charlotte (Bette’s character), she’s barely coping with having to live under the weight of her oppressive and icky mother (I’d dare say that this mother character is one of the worst mothers in all of moviedom). After a compassionate family member helps Charlotte get out of the house and spend some time in a sanitarium under the care of psychiatrist Dr. Jaquith, she emerges from her shell. Dr. Jaquith sends Charlotte on a cruise for a few weeks to continue her healing process, practice her new social skills, and relax before she has to return home and face her rotten mother (who, Dr. Jaquith reminds Charlotte, is still her mother). On the cruise, Charlotte meets the charming architect Jerry Durrance, who is trapped in an unhappy marriage. They end up spending a lot of time together and ultimately fall in love, but they both know that the relationship is not going to work since Jerry has decided to stay married for the sake of his one and only child, his beloved daughter Tina. 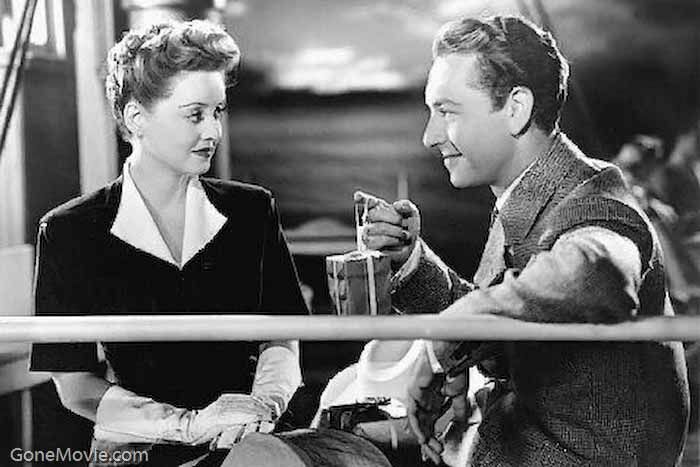 What happens to Charlotte, and what Charlotte decides to do, is what makes Now, Voyager such a special film (I don’t want to spoil anything, so hope you’ll watch it). Here’s a trailer for the film. 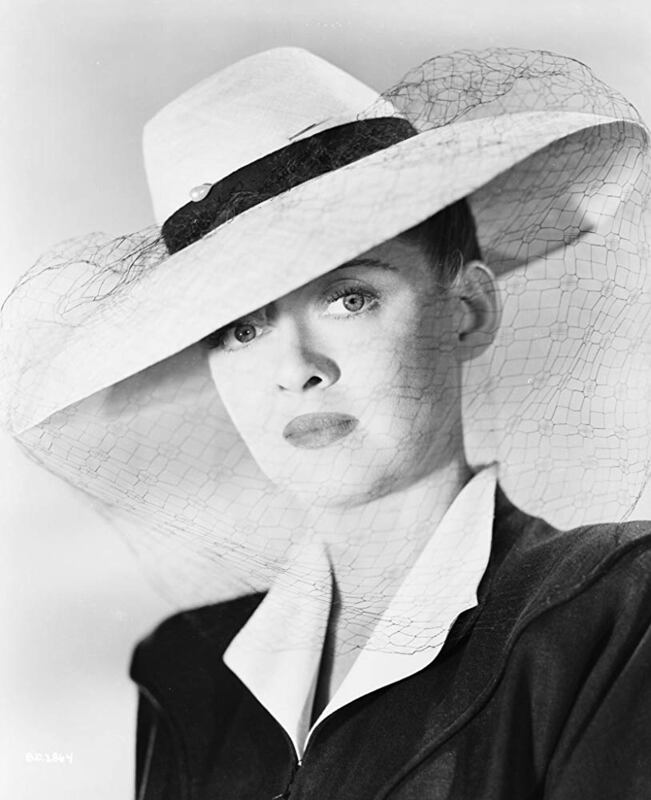 Now, Voyager is truly one of the great films from Warner Bros.’ golden age and should definitely be essential viewing on your movie watching list, too. I watched Now, Voyager on DVD. It is also available on Apple iTunes. 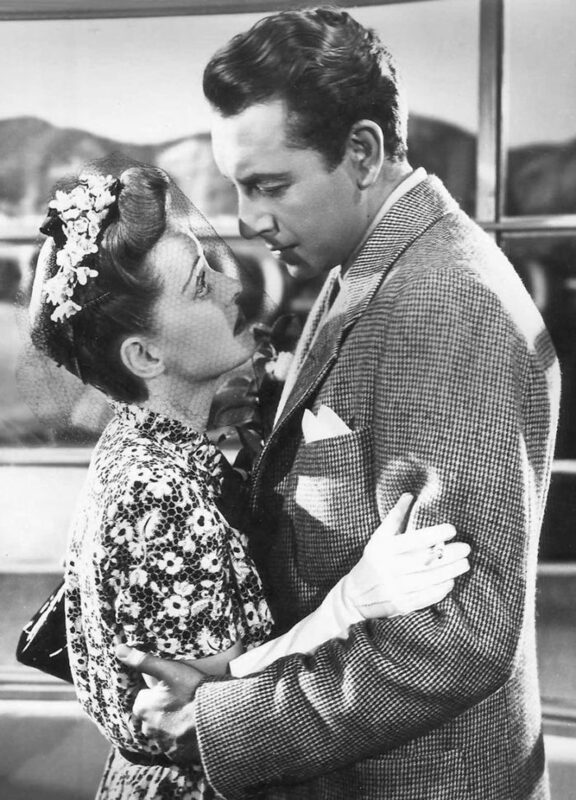 Author Stanford ClarkPosted on January 13, 2019 January 15, 2019 Categories TCM EssentialsTags Bette Davis, Irving Rapper, Now Voyager, Paul Henreid, Warner Bros.